Consensus-Based Standards for Certified C.L.E.A.N. & Certified R.A.W. C.L.E.A.N. & R.A.W. 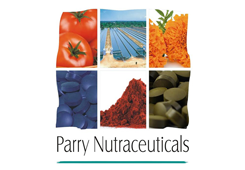 certifications are holistic systems certifications for packaged food products and supplements, which integrate multiple aspects of the production process from ingredient selection to manufacturing to delivery ‐ the entire supply chain. 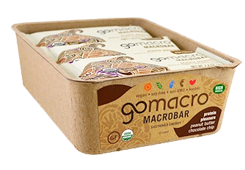 They embrace and include the requirements and principles of GMP, HACCP, FSMA, HARPC, USDA Organic, Non-GMO and more, and are applicable to a wide range of packaged food products and supplements, including snack bars, health drinks, fermented beverages, ready-to-eat foods, juices, oils, functional foods and nutritional supplements. We are holding two Public Hearings for Certified C.L.E.A.N./Certified R.A.W. Standards in 2019. 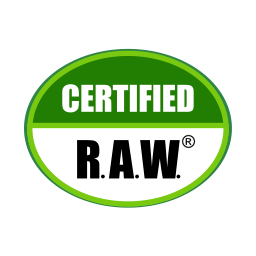 The Certified C.L.E.A.N./Certified R.A.W. 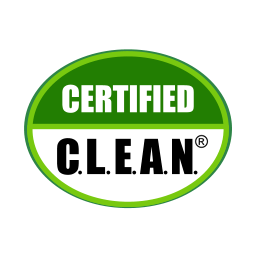 Standards have been developed by you and the community of stakeholders to support the raw and clean food movement. Your participation in this public hearing is important to keep this process open, transparent and communal. We will reach out to you with details on how you can participate in this online public hearing soon. 21st Century Science Based Standard For Real Food R.A.W. / C.L.E.A.N. The C.L.E.A.N. 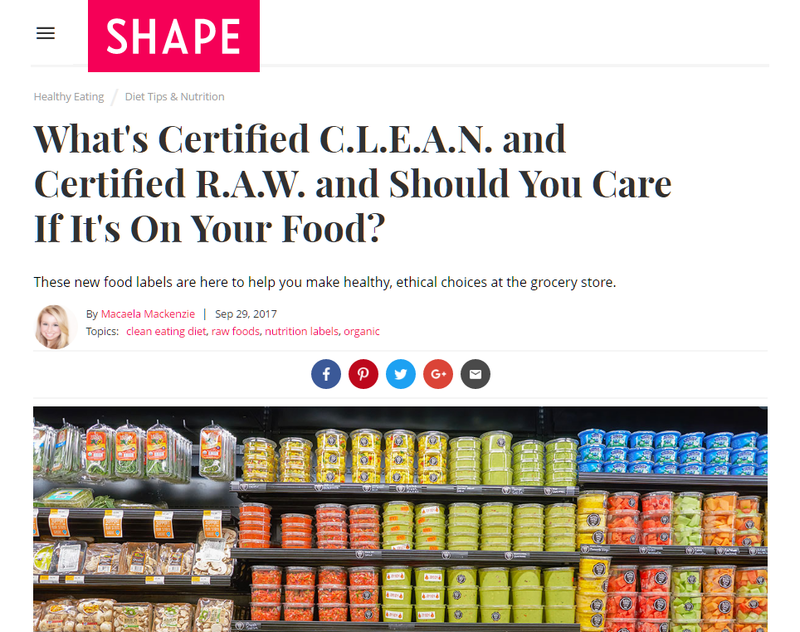 food certification was facilitated by Dr. Shiva Ayyadurai, an MIT trained Systems Biologist who graduated from the Department of Biological Engineering, formerly known as the Department of Food and Nutrition Science. He is also recognized as the Inventor of Email and holds 4 degrees from MIT. 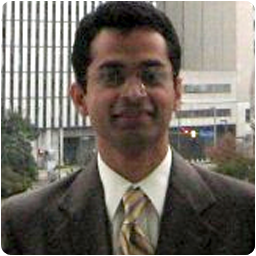 He is a Fulbright Scholar and has started 7 successful hi-tech companies including EchoMail, CytoSolve and Systems Health. He is also the Founder of the Center for Integrative Systems that performs fundamental research in systems thinking and is the home of Innovation Corps and C.L.E.A.N./R.A.W. certifications. He is now a candidate for US Senate from Massachusetts, running as an Independent. Starting in the early 1990's, raw food "gurus" emerged, leading what is now known as the Raw Food Movement. These gurus, with perhaps sincerest intentions, created this movement to foster a more healthy approach to eating food in their natural state. Over the past three decades, some aspects of this movement became more cult-like and "religious," moving away from their original intentions to help the consumer, and placing it more on the personality of these gurus themselves. New products, educational seminars, conferences, etc. marked this growing movement. 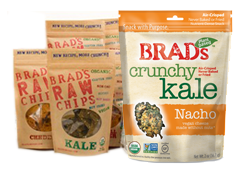 Based on industry reports, today, the raw food movement is nearly a half-billion dollar industry. 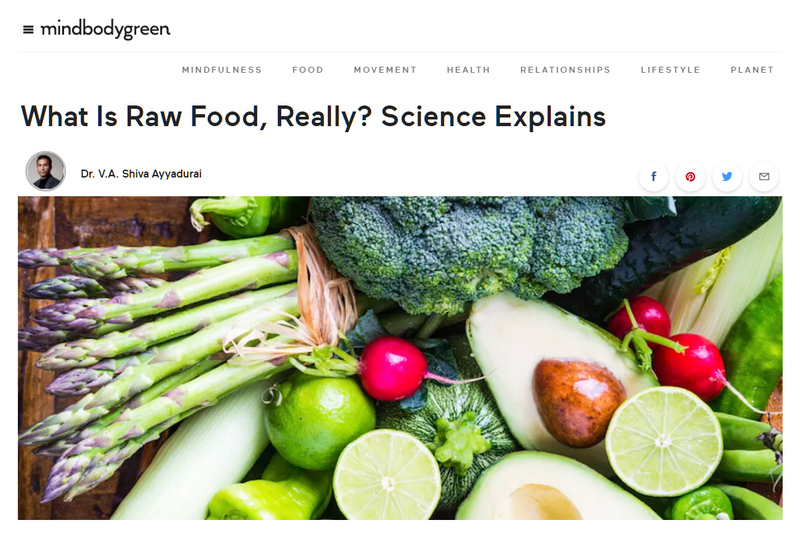 As this category has grown, retailers such as Whole Foods Market have become concerned on the safety of raw food products, and a growing and urgent need emerged to understand: What IS raw food? Such questions and concerns reveal an underlying inability to know not only what is "raw" food but also what is "good" and "clean" food. These questions resulted in the emergence of two 21st Century standards: Certified R.A.W. and Certified C.L.E.A.N. 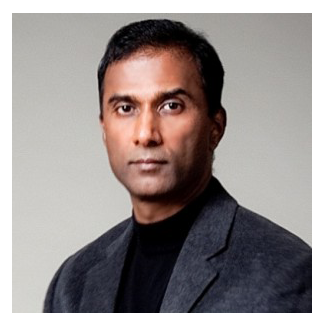 The consortium of industry leaders, with the leadership of Dr. Shiva Ayyadurai, employed a multi-criteria, systems based approach in arriving at the critical elements underlying the Certified R.A.W. and Certified C.L.E.A.N. standards. Three important principles emerged from this systems based analysis. 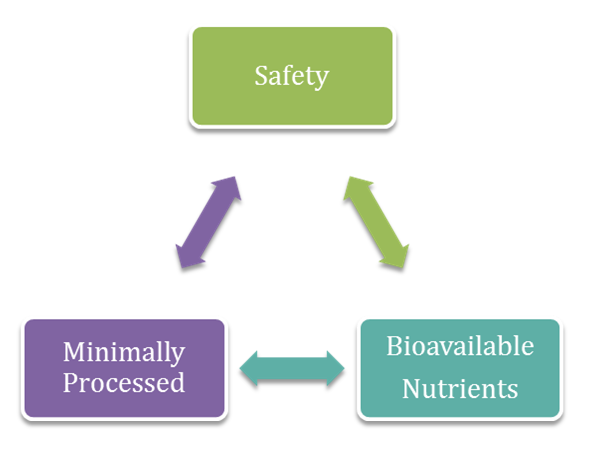 One principle was that the product must be Minimally Processed, second, the ingredients in the product must be Bioavailable, and the third was that it should be Safe. They must be "Real." 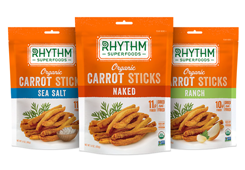 The Real element was captured by the criteria that the product must be 100% safe (for a score of 0 or 25) and must have all non-GMO ingredients (for a score of 0 or 25), for a total score of 0 or 25 or 50. They must be "Alive." The notion of Alive was denoted by the level of bioavailability of the combination of ingredients in the product, determined using a bioinformatics approach currently accessible through the CytoSolve technology. Score for this aspect can range from 0 to 20. They must be "Live," which means a majority of the ingredients must be organic, to fetch a score between 0 and 20. They must be "Active." The notion of Active was denoted by the level of bioavailability of the combination of ingredients in the product, determined using a bioinformatics approach currently accessible through the CytoSolve technology. Score for this aspect can range from 0 to 20. They must be "Nourishing," as determined by ANDI nutrient score of the combination of ingredients, normalized between 0 and 10. Certified C.L.E.A.N. and Certified R.A.W. standards, philosophically, appear to reflect the nature of food and preparation found in many indigenous traditional cultures. These cultures, after many millennia of trial and error, indigenous and traditional cultures had a profound sense of what was good food. They knew how to combine food, when to eat food, and how to process food so our bodies received the optimal nutrition. To build a sense of community as gathering, processing and eating food was a communal activity. This is what food was about. People in indigenous and traditional cultures did not have to worry about GMOs, since everything was organic and bio-dynamic. They didn’t have to worry about not eating too much fat, or salt, because they were in touch with their bodies and connected to the earth. Their food was, by its very nature, real, alive and whole. By real, it meant that the food was prepared in a safe manner and was not engineered or filled with pesticides. By alive, it meant the food had good enzymes to support digestion. By whole, it meant the food was minimally processed and was nutrient-dense. Another way they thought about their food was that it needed to be: conscious, live, ethical, bio-active, and nutritious. By conscious, they paid attention to the entire process of gathering, producing and digesting food. By live, they focused on processing methods that did not "kill" the food, by using excessive temperatures. By ethical, they expressed a deep reverence for nature, and the process of using the resources in their environment. 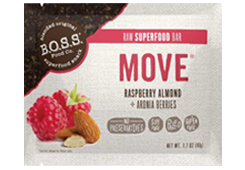 By bio-active, they were deeply concerned with ensuring that the food was "active" with the gut and our own internal bacteria. 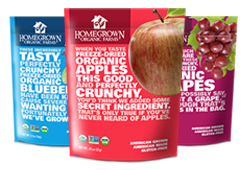 Nutrition meant that they chose high quality nutrient dense ingredients. The truth is indigenous and traditional cultures knew what was good and clean food. 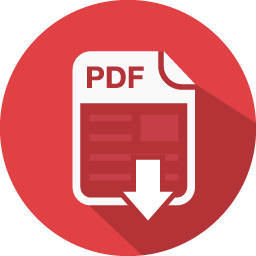 Post-Packaging Product Shelf-Life testing report (OR) Expected Shelf Life of each product as an affidavit in your letterhead. Confirmation on whether any of the ingredients were flash-pasteurized to over 212° F.
Graham Rigby, Chief Innovation Officer, Organic India Ltd.
An innovator, team and brand builder, Graham Rigby is passionate about health and wellness and in particular the role herbs, dietary supplements, exercise, mindfulness and nutrition can play in a holistic approach to optimal health. 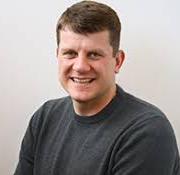 Graham's experience in brand building and development includes brands from PepsiCo, Ben & Jerry's and New Chapter, Inc.
Geoffrey Palmer is the is the CEO and Founder of the Clean Machine line of supplements. 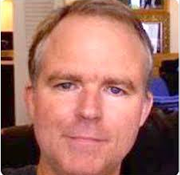 He is a 31-year vegan and has over 25 years of experience in working in the supplement industry. He has worked with Whole Foods, Vitamin Shoppe, 24 Hour Fitness and many more. Geoff became vegan after experiencing a healthy energy, attitude and lifestyle after turning to a plant-based diet. He was fascinated by the science behind it all and has a degree in biopsychology. 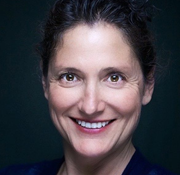 Shari Leidich is the founder of Know Brainer ketogenic creamers and beverages that provide sustained energy for the mind and body and support ketosis, an essential metabolic process where the body burns fat, not sugar, for energy. 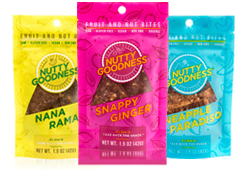 Shari has a long history in innovation, research and development as the founder of Two Moms in the Raw, an organic raw foods snacking company that made sprouted raw snacks accessible to all consumers. 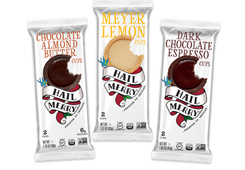 She is now on a mission to make "butter coffee" accessible so that people can easily enjoy a fuel driven ketogenic beverage with no added sugar. Dr. V.A. 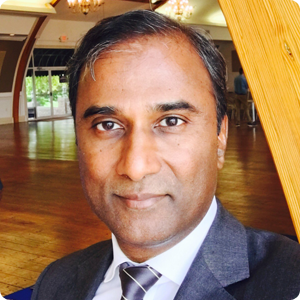 Shiva Ayyadurai, Chairman and Chief Executive Officer, CytoSolve, Inc.
Prabhakar serves as a Senior Scientist the Center. He has tremendous experience and expertise in Biology and Microbiology and is one of the driving forces behind CytoSolve, Inc. The International Center for Integrative Systems is a volunteer-based organization dedicated to applying systems based thinking to a wide array of endeavors. It's a great honor for me to work with a diverse group of professionals with wide-ranging skills and backgrounds. These consensus-based Standards were built by you, for you. They will continue to grow and evolve based on community feedback. 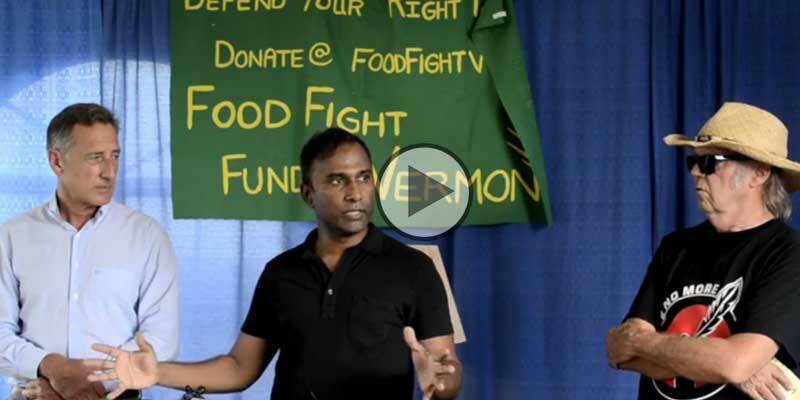 Our goal is to take a systems-based approach, the vision of Dr. Shiva Ayyadurai, that combines scientific rigor integrating multiple methodologies to build a holistic understanding of what is food. The investment you make on C.L.E.A.N./R.A.W. 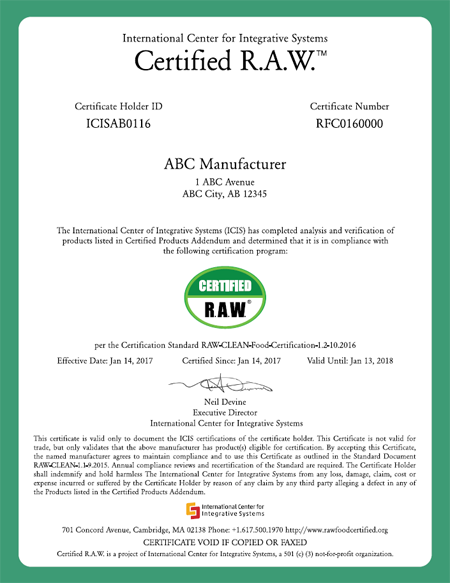 certification is calculated based on the number of products you want to certify, number of unique ingredients, number of manufacturing sites and your business revenue. They must be “Real”. 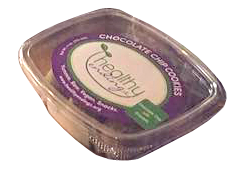 The Real element was captured by the criteria that the product must be 100% safe (for a score of 0 or 25) and must have all non-GMO ingredients (for a score of 0 or 25), for a total score of 0 or 25 or 50. They must be “Alive”. 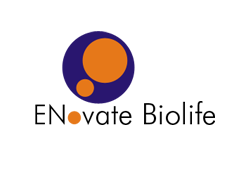 The notion of Alive was denoted by the level of bioavailability of the combination of ingredients in the product, determined using a bioinformatics approach currently accessible through the CytoSolve technology. Score for this aspect can range from 0 to 20. They must be “Live”, which means a majority of the ingredients must be organic, to fetch a score between 0 and 20. They must be Active. The notion of Active was denoted by the level of bioavailability of the combination of ingredients in the product, determined using a bioinformatics approach currently accessible through the CytoSolve technology. Score for this aspect can range from 0 to 20. They must be Nourishing, as determined by ANDI nutrient score of the combination of ingredients, normalized between 0 and 10. An innovator, team and brand builder, Graham Rigby is passionate about health and wellness and in particular the role herbs, dietary supplements, exercise, mindfulness and nutrition can play in a holistic approach to optimal health. Graham’s experience in brand building and development includes brands from PepsiCo, Ben & Jerry’s and New Chapter, Inc.
Geoffrey Palmer is the is the CEO and Founder of the Clean Machine line of supplements. 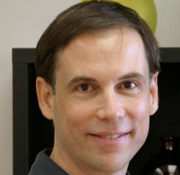 He is a 31-year vegan and has over 25 years of experience in working in the supplement industry. He has worked with Whole Foods, Vitamin Shoppe, 24 Hour Fitness and many more. Geoff became vegan after experiencing a healthy energy, attitude and lifestyle after turning to a plant-based diet. He was fascinated by the science behind it all and has a degree in biopsychology. 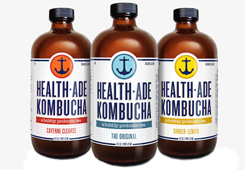 Shari Leidich is the founder of Know Brainer ketogenic creamers and beverages that provide sustained energy for the mind and body and support ketosis, an essential metabolic process where the body burns fat, not sugar, for energy. 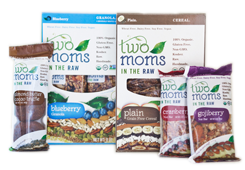 Shari has a long history in innovation, research and development as the founder of Two Moms in the Raw, an organic raw foods snacking company that made sprouted raw snacks accessible to all consumers. 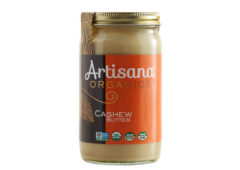 She is now on a mission to make “butter coffee” accessible so that people can easily enjoy a fuel driven ketogenic beverage with no added sugar. What is the nature of the product your company produces?